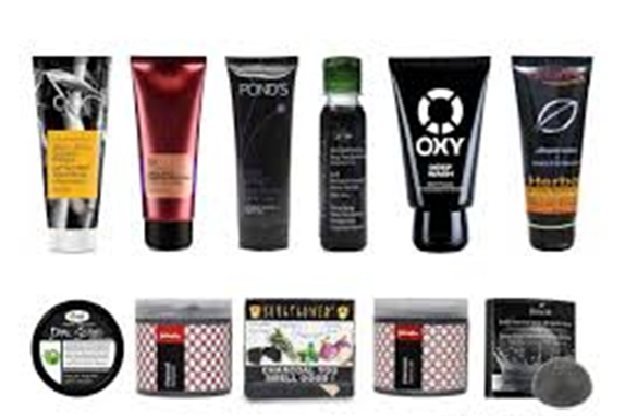 The cosmetics industry is known for its innovative and “thinking outside the box” products. There has been a new rockstar in the cosmetics industry. The world has been the using activated carbon for cosmetics because it is a super absorbent substance that attracts and absorbs chemicals, therefore cleansing and detoxing. You’ll have seen it in natural toothpastes but now it’s even in mainstream whitening toothpastes. It can be sourced from coconut shells, oak branches or bamboo and is carbonised and specially treated for maximum absorbency through its porous surface. In this blog, we’ll discuss how activated charcoal the new miracle for skincare, dental and cosmetic industry. For use in your shampoo for oil free hair that is soft. Don’t worry it won’t turn black from the special ingredient. Toothpaste that has pH balanced and sulfate free to make your teeth pearly white as well as help maintain healthy gums. Charcoal lemonade – that’s right black lemonade- that will create an alkaline environment in your body to prevent diseases from thriving. A face mask with activated charcoal that is great for all skin types to help control oil and acne problems. Activated charcoal / Activated carbon seems to be the latest “it” ingredient in the beauty and wellness products. In recent times, activated carbon for cosmetics is widely used by Indian and Overseas manufacturers. 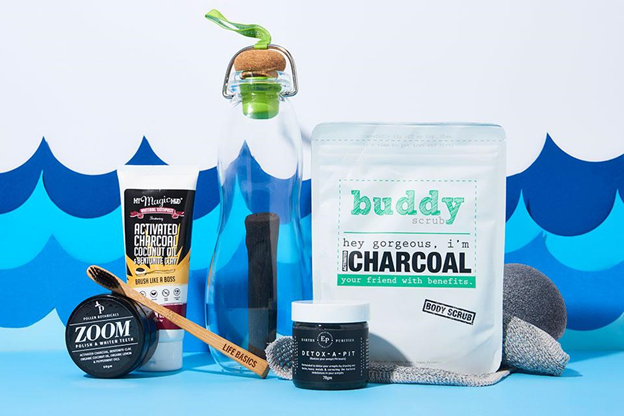 When choosing a skin care or beauty product with activated charcoal you want to be selective just like when shopping for any other skin care. Read the ingredients label to make sure you recognize what you are looking at. Just because something has this wonderful ingredient doesn’t mean that the product will be all natural or healthy for the skin and body. We want to avoid ingredients such as fragrance oils, alcohols, and chemical preservatives. Since the detoxification benefits can also make skin a bit sensitive we want to avoid other irritants. Also, you want to keep your overall skin care goal in mind. Treating sensitive skin with breakouts? Choose a product that also has soothing and anti-inflammatory ingredients. Want to deeply cleanse and rid skin of excess oils? Choose an activated charcoal product with antiseptic and disinfectant ingredients. What about wanting to pull toxins from dry skin? A product with added exfoliant can help break down dead surface cells so the charcoal can penetrate into the pores and do its job. With each and every skin type it is highly recommended that you follow with the rest of your normal skin care routine. Dry skin types, especially, will need a moisturizer after using charcoal products so the skin does not become sensitized or unbalanced. Want to start implementing activated charcoal into your routine? Like we said, all of us can benefit from some detoxification. You can incorporate various products in your routine to cleanse and detoxify. Write to us if you have any questions about activated carbon / activated charcoal.